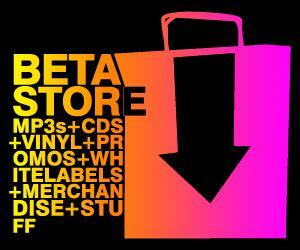 The John B Blog: John B - LAVA EP - [METALHEADZ] OUT NOW! My EP on Headz is out now - buy links are below, along with audio previews and the official Video for LAVA which I'm proud to say I edited myself! I've been slowly learning a few new tricks in Final Cut X - (a far cry from the random tour videos I used to just edit on iMovie back in the day) I think this came out pretty well! 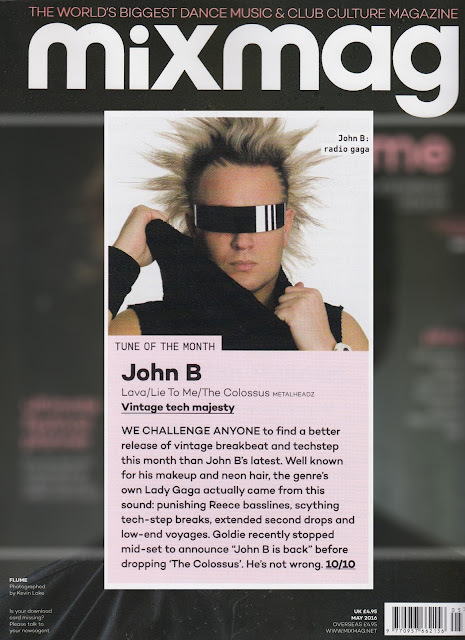 Anyway - here's the PR blurb and a couple of reviews we got, including a 10/10 in Mixmag and 'Single Of The Month'! Not bad! 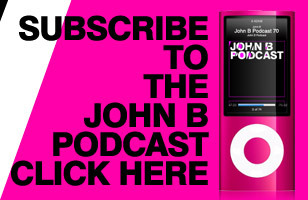 "It’s been a while since John B graced the skull with the headphones. Across his career he has released genre defining music. His tracks on Prototype are revered and we don’t even need to comment on his contributions to the Headz catalogue, but that’s all in the past- its 2016 and he has a new agenda to set. 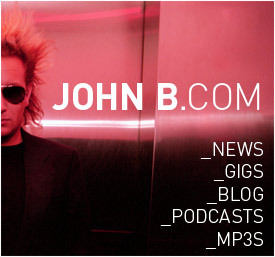 These tracks are exactly what you would want from John B on Metalheadz. One side has drama, one side has soul. It’s a welcome return for a missed team member." "It's been years since John B last fronted a Headz release - 15 to be precise - but there is no other label these three tracks would be more at home on. Techstepping back to his earliest visions, "Lava" is a straight up spring back to 1998 in new trainers. Stark, grimy and heads-down, it pays homage to one of drum & bass's most innovative eras. "Lie To Me" reminds us of John's inability to sit still creatively with the jazzy, almost "Brand New Funk" style dynamics of "Lie To Me". Finally we hit "The Colossus". One of John's secret weapons since Sun & Bass 2015, it's an ugly piece of uncompromised machine funk with all the bass groans and cymbal splashing you could ever ask for. Arguably John's best release this decade."